Finally securing a first home is a landmark that most adults will warmly reflect on for the rest of their lives. Having a place to call your own, potter around in and decorate just as you please if a far cry from living at home with parents or landlord restrictions. However, whilst owning your own home is bound to make you feel footloose and fancy free, your bank account probably won’t be in agreement. So as a first time buyer, suffering from a case of an empty piggy bank, adorning and embellishing your new haven with trinkets and furniture that you love, and hence putting your own stamp on a home, will be almost impossible. 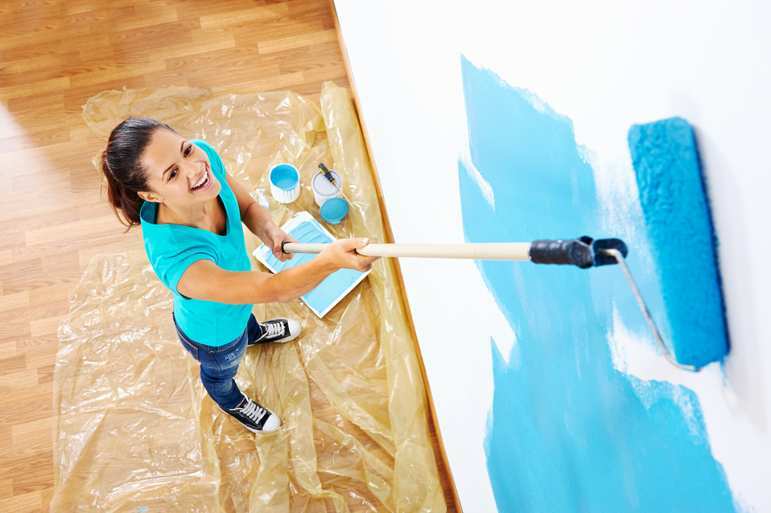 Not all hope is lost though, as we come to the rescue with 5 tips that will help you to beautify your property without breaking the bank – you’re welcome! Although buying things on the high street can be a fun day out, often products found in local retail stores and shopping malls are far pricier than those exact same products somewhere on the World Wide Web; buying online is a great way to save money and furnish your home with quality products at great prices. Looking for a bed frame, mattress or headboard? Somewhere like www.bedstar.co.uk is a fantastic place to start – the site features all the great products you’re looking for at a fraction of the normal price. If you feel you’d like to see the furniture in real life before you buy so you can get tactile, then why not visit the stores, decide on what you want, then go home and find the same things online – simple! 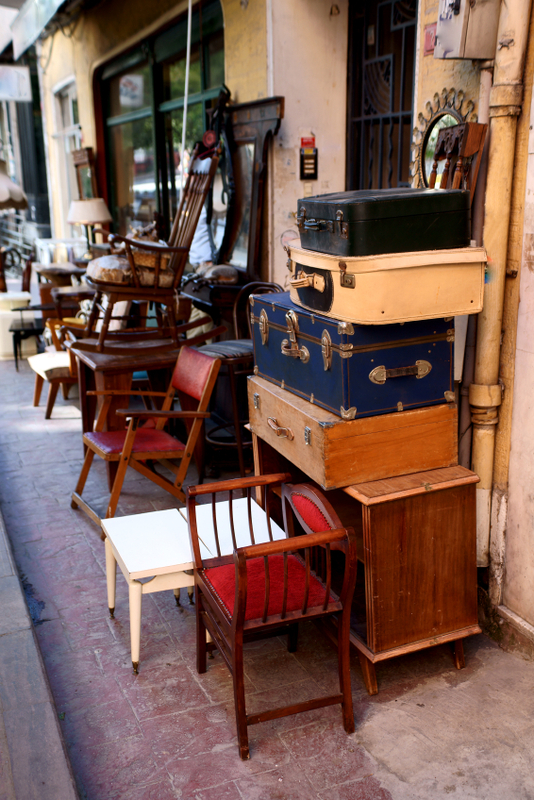 Second hand furniture stores and charity shops are a goldmine for quality, antique furniture that is hugely well made and extra economical. You may turn your nose up at second hand stores as being filled with rubbish, low quality stuff however more often than not you can find some real unique gems that you’ll love forever more. Another bonus? Everyone has that great chest of drawers from Ikea, but your antique version will be one of a kind! Wallpaper is costly, difficult to apply, and quite frankly pretty old fashioned. For first time home owners, a clean lick of paint is the way to go. Pick up quality pots of paint easily from DIY shops; they often have deals on too so you can buy enough to make sure you’re not caught short with one wall still remaining! 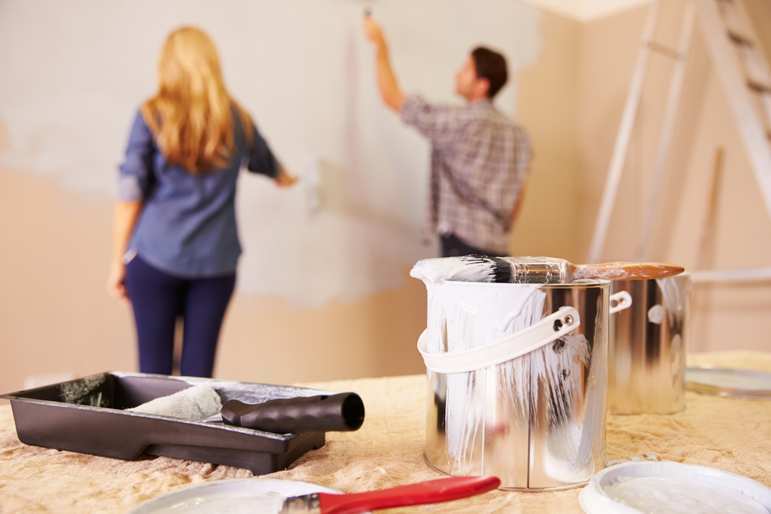 Paint is easy to apply and just as easy to change if you fancy re-decorating and mixing things up a bit a few years or even months down the line; simply paint over the old paint – no peeling wallpaper off required! An easy, stylish, and most importantly inexpensive way to make any room stand out is to put in an accent wall; basically, paint one wall a different colour to the other three. Both completely clashing colours (bright green/pink/red with white) and slight, subtle colour changes (brown to cream) make a fantastic impact and will work well to give a room an extra boost and splash of colour. If you’re not sure what colour will go with what, take inspiration from interior design magazines or websites which will be sure to have lots of ideas to get your creative juices flowing. Or, you could visit a DIY store such a Homebase which actually has a booklet of paints showing which colours compliment which, making your life seriously easy! 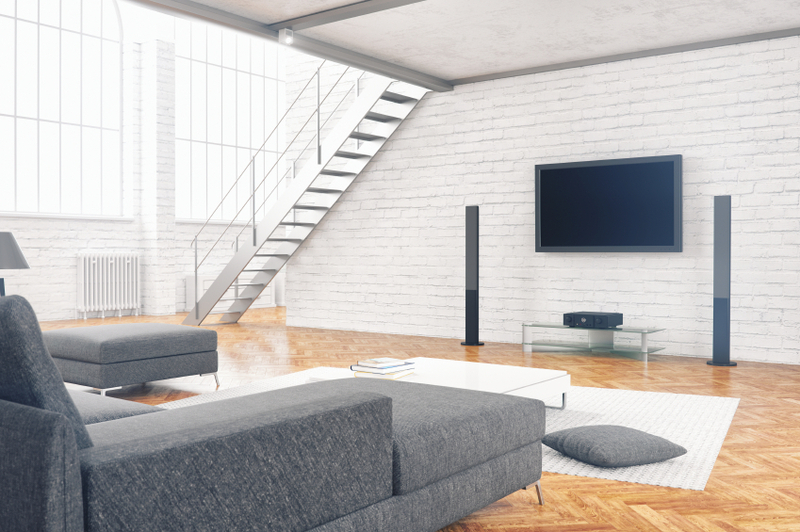 These days, rather than having ornaments, furniture and covering every nook and cranny of spare space, minimalism is the way to go. 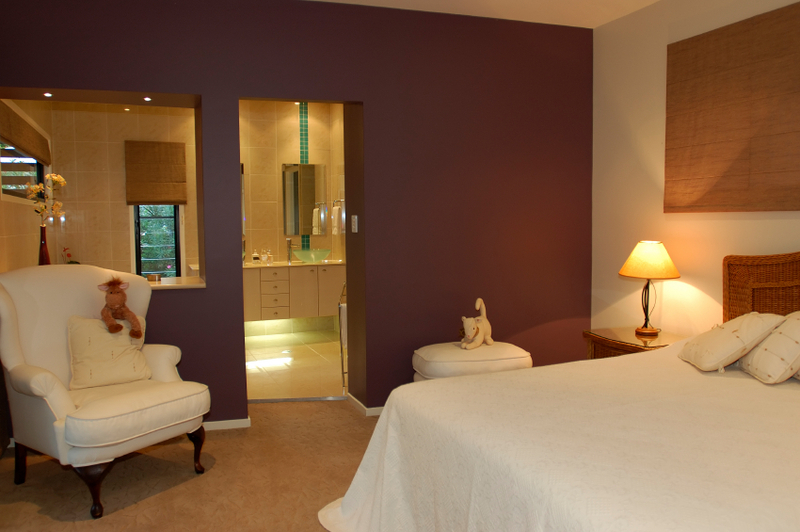 Modern homes are usually more clean lines and large spaces, and tend to favour block colours rather than busy prints. Having less ‘stuff’ not only looks better and more on trend, it’s also far cheaper – result! However, for some people, a completely minimalist style can feel a little too ‘bare’; buy large potted plants, flowers (these not only look great but smell fantastic too), and prints for a quick, low-cost way to spruce up your new home – aka pride and joy!